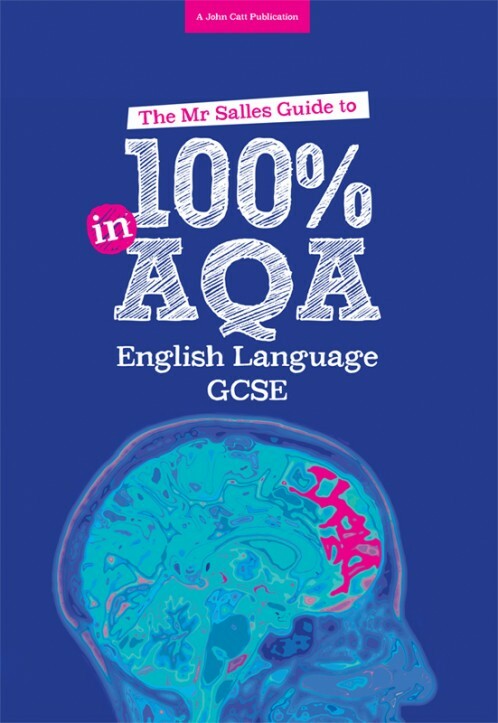 This guide takes you through Paper 1 and Paper 2 of the new AQA GCSE English Language Exam. Mr Salles teaches you how to aim for the top level 8 and 9 grades. In fact he shows you how to get 100% and beyond. The guide will also show you how to become a brilliant writer, so that you will be able to enjoy writing for life. It is full of advice no other guide will give you, because Mr Salles has sat the exams to find out what the exam boards and other guides don't tell you. Lots of marks don't depend on being good at English, but understanding the strange rules of the exams. The questions often try to trick you, and Mr Salles shows you how to overcome this.